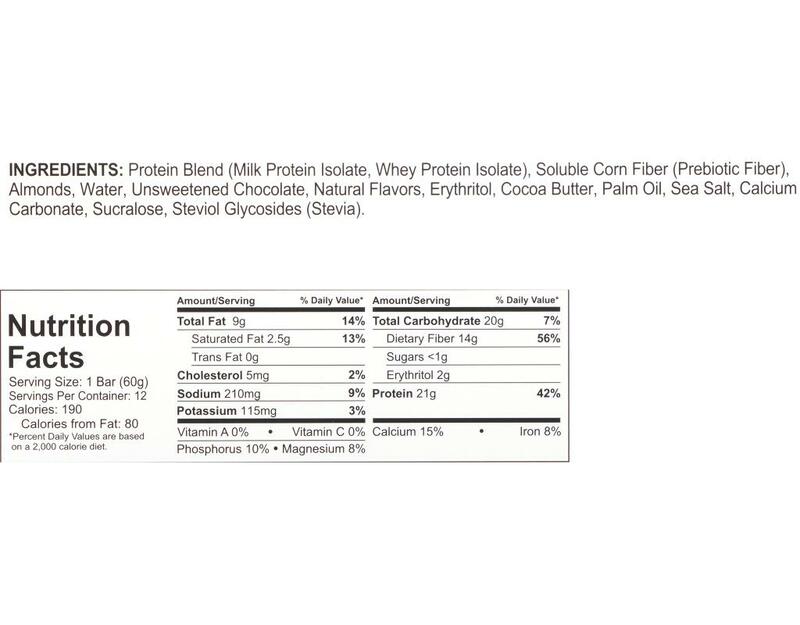 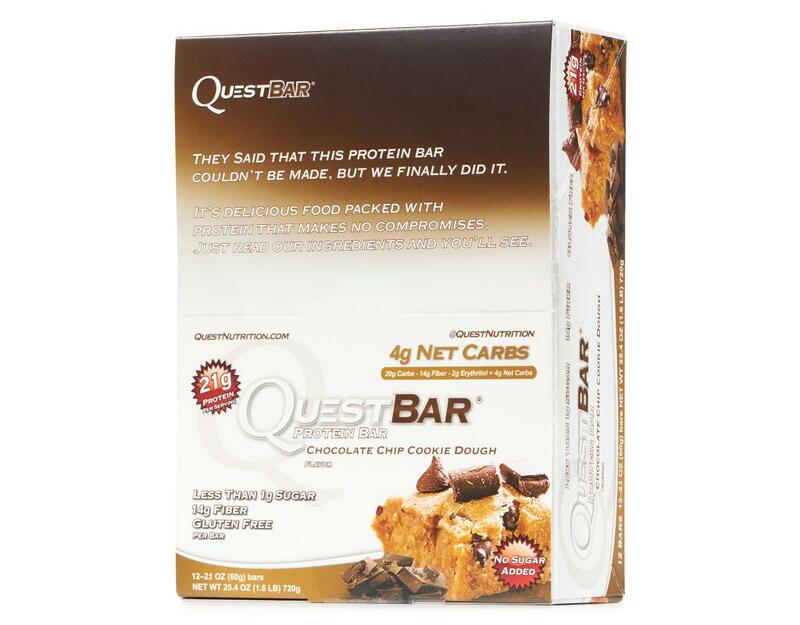 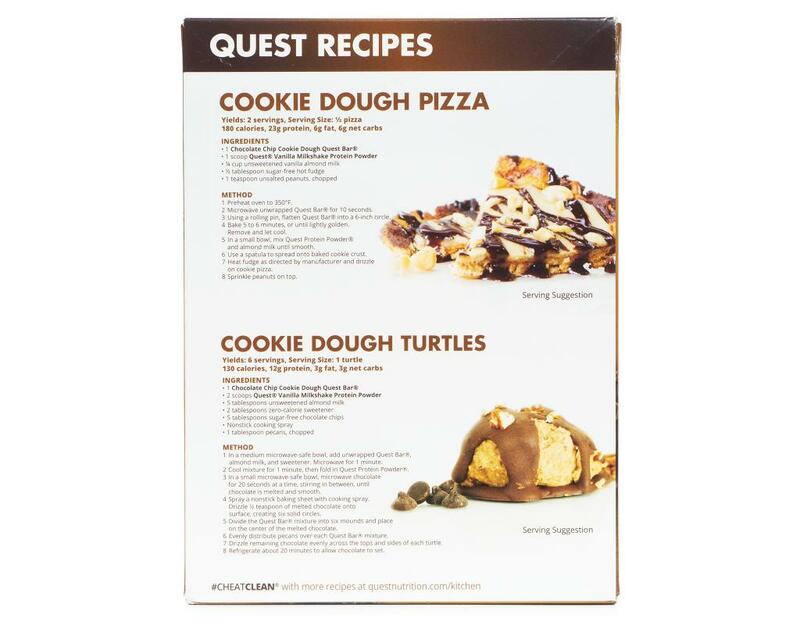 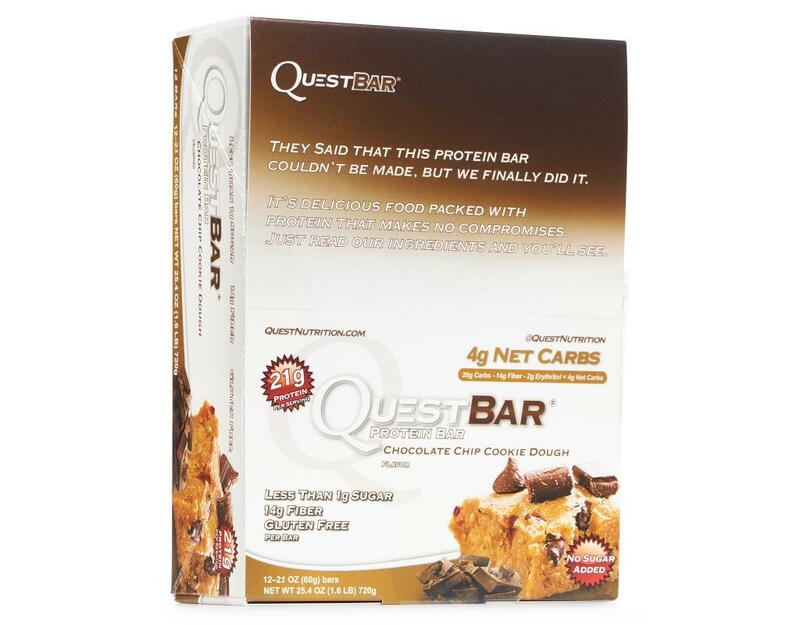 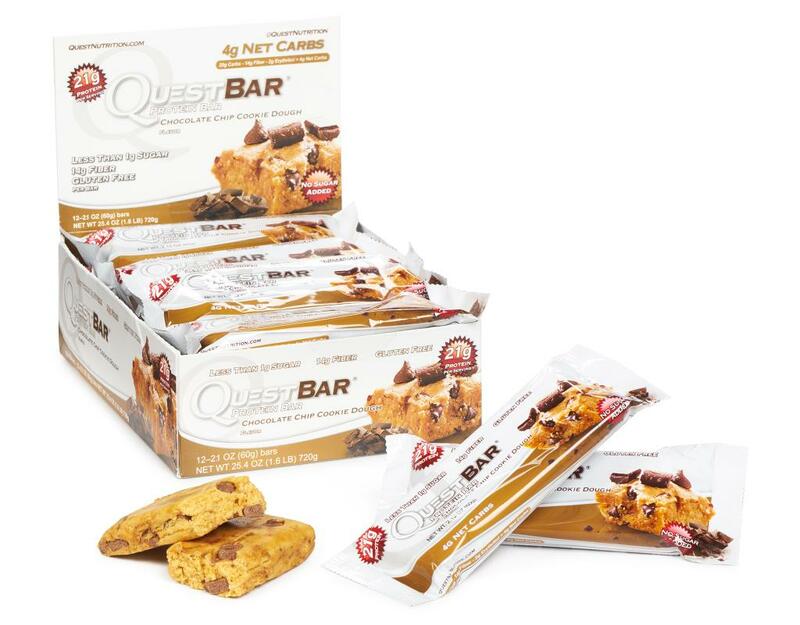 Quest Bars were created from a simple idea: healthy food should taste amazing with zero compromises and it could be both delicious and good for you. People eat for enjoyment rather than sustenance, that’s why Quest is driven to engineer foods that don’t compromise on taste or nutrition. With Chocolate Chip Cookie Dough Quest may have succeeded in making the most delicious protein bar possible. 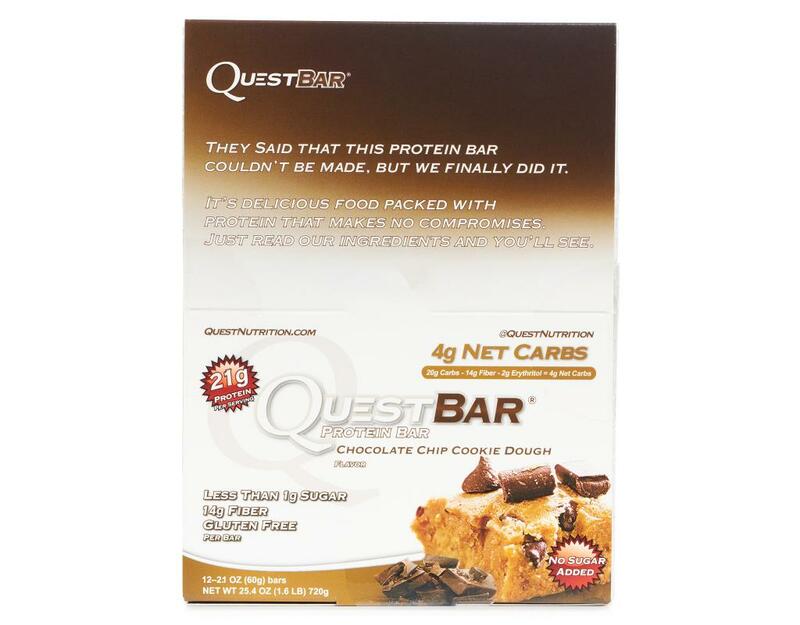 Made with chunks of real dark chocolate, this bar has the taste of real homemade cookie dough and a taste so unbelievable, you'll think you're eating the real thing!